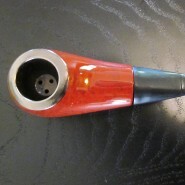 Home > Shop > New maple wood pocket smoking weed pipe. New maple wood pocket smoking weed pipe. Handmade 2 1/4" long closed and 3 /34 " open. 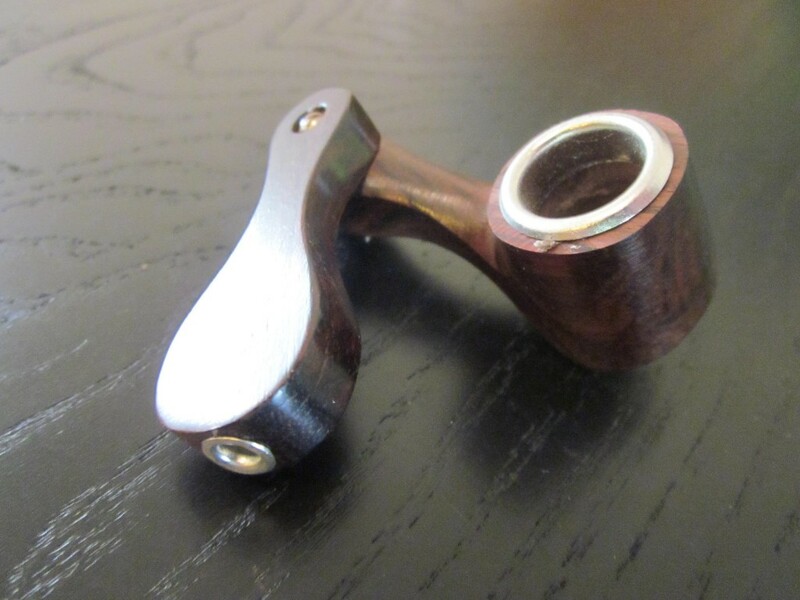 maple wood pocket weed smoking pipe to fit your pockets. combo metal plate on natural wood with free smoking pipe screens. Amazing way to pack and hide your smoking pipe. made from natural organic maple tree to the joy of the happy pipes smoker. the spirit of nature combine with wood smoking pipes to feel all senses within your body. cool to go to grandmother and to get your hit anywhere. ENJOY wood pipes.